I reside in Delhi, and like so many other people i bought biscuits from PATANJALI outlet in Pitampura. 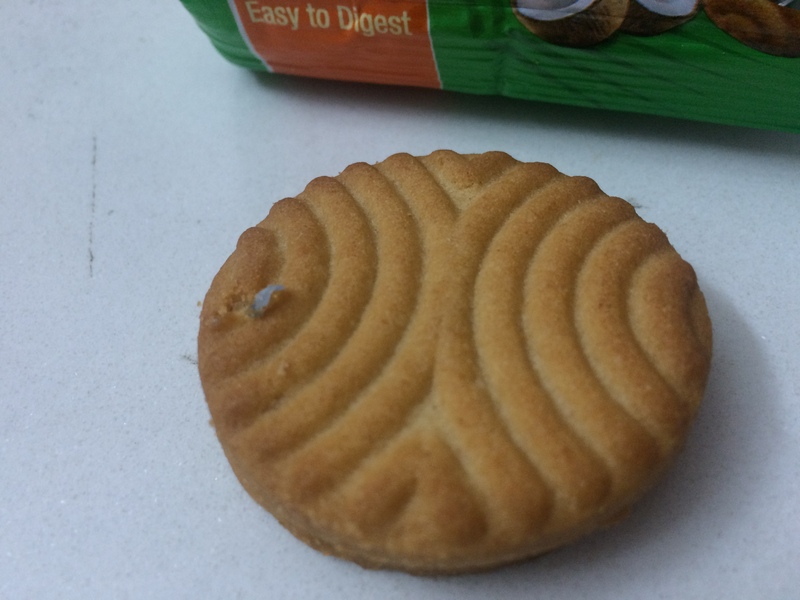 But as i started using it, I FOUND A PIECE OF PLASTIC IN MY BISCUIT which i was about to consume. Though the company claims to be highly hygienic and authentic about its products, but this case proves elsewise. Such incident could have caused so many accidents to the health of the consumer, me in this case. 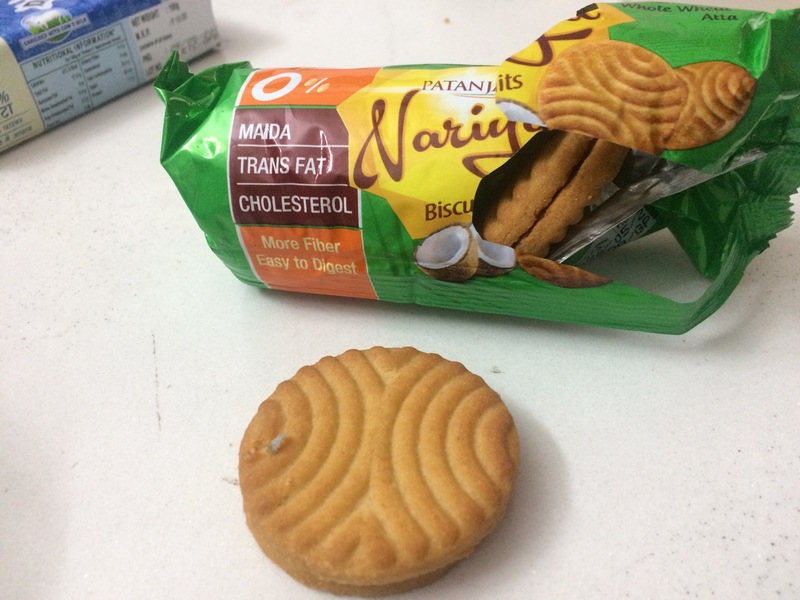 I demand high and strict actions to be taken against this company which just promotes itself as ayurvedic but serves its consumers with BISCUITS WITH PLASTIC PIECES IN IT.